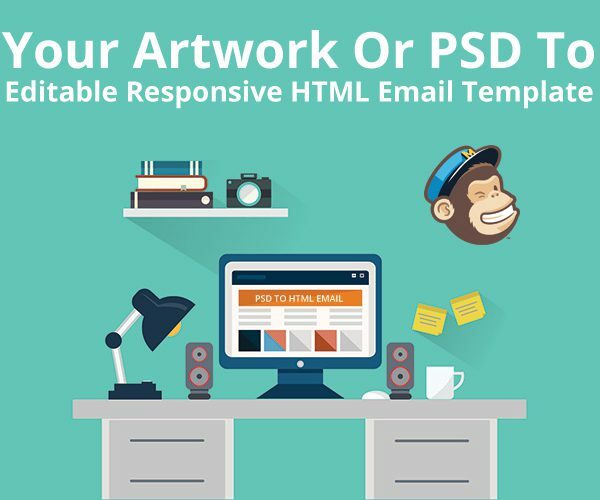 Code your Responsive MailChimp Template from your artwork / PSD design. 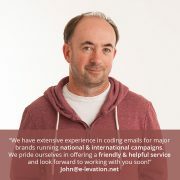 We will code your Responsive MailChimp Template from your artwork / PSD design. 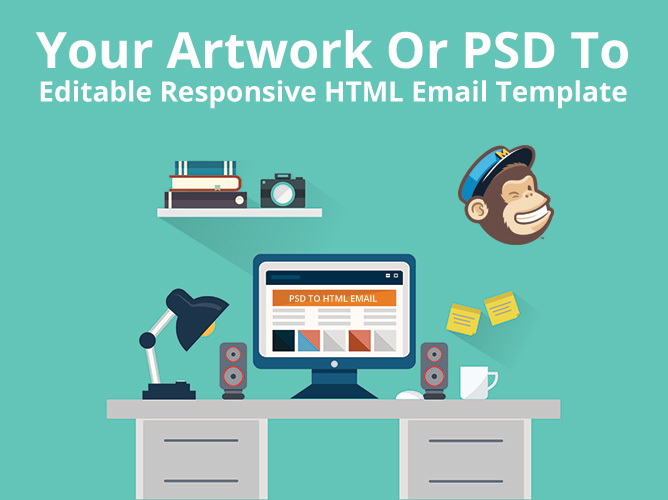 Simply supply your Artwork / PSD Design and we will deliver your MailChimp Template files ready to go. 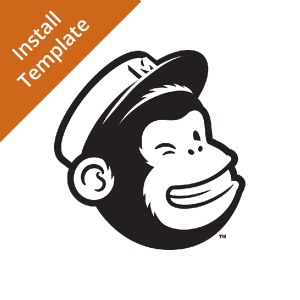 What you get is a Custom Editable MailChimp Template that you can reuse again and again. 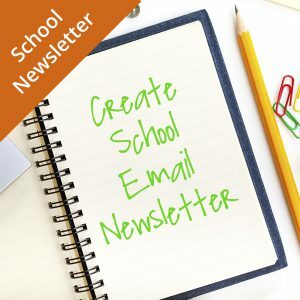 The template can have drag and drop sections for re-ordering your email sections on-the-fly plus sections you can turn on or off to suit your campaign. This service is for a responsive email of up to five sections of moderate complexity. As this service is for a responsive email, we will need to see your artwork in advance to confirm it is suitable for responsive email. You can upload your artwork on our Checkout Page in the Additional Information section. Please use a Zip file under 8MB, if you file is larger we will contact you by email for your file. Please order in plenty of time as this is not an express service. This service covers up to three hours of professional services. We have extensive experience in coding emails for major brands running national and international campaigns. We pride ourselves in offering a friendly and helpful service & look forward to working with you soon! If you have further questions or would like to discuss your Custom Editable MailChimp Template Project please contact us with your query. 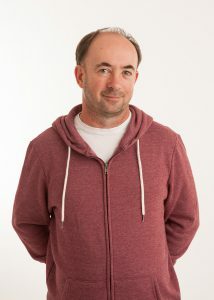 We provide a friendly service and are here to help.